No refunds for cancellations within 48 hours. 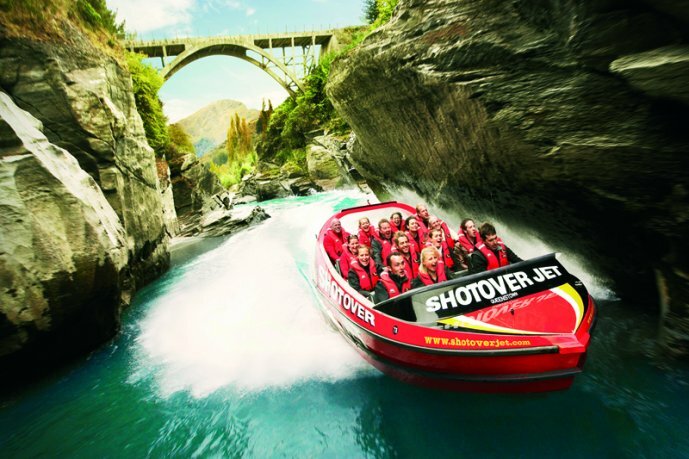 Shotover Jet is the worlds most exciting jet boat ride and is a spectacular way to finish off your Queenstown Highlights tour. 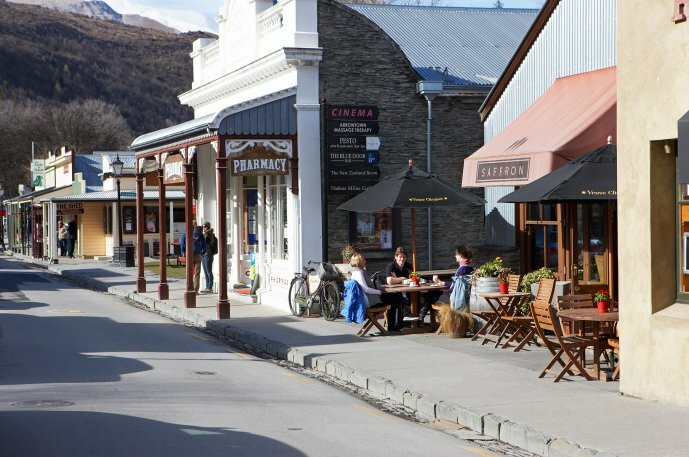 It appeals to the young and the old and is one of the “Must Dos” in Queenstown. 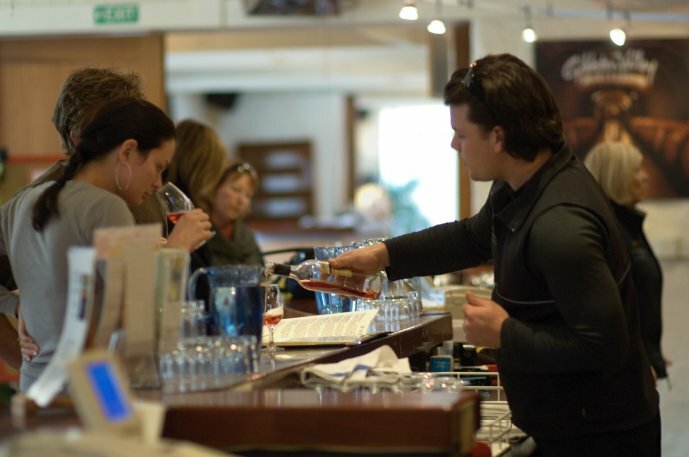 You will be checked in at the Shotover Jet river base by your tour driver and farewelled at that point. 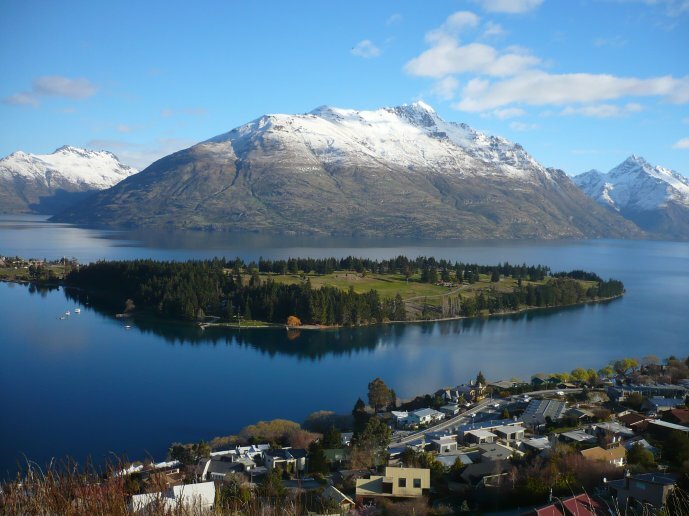 On completion of the jet boat ride you will be transferred back into Queenstown town centre by the Shotover Jet courtesy shuttle. 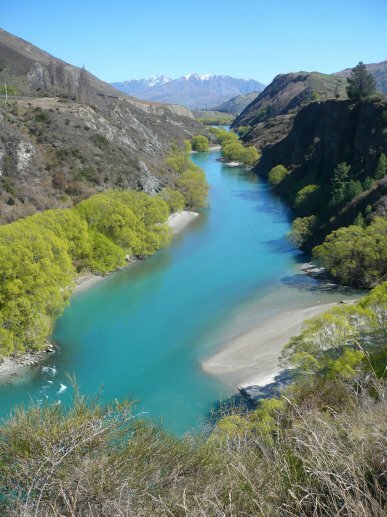 AJ Hackett Bungy Bridge: Learn about the history and excitement of bungy jumping. Watch intrepid jumpers from the viewing deck.